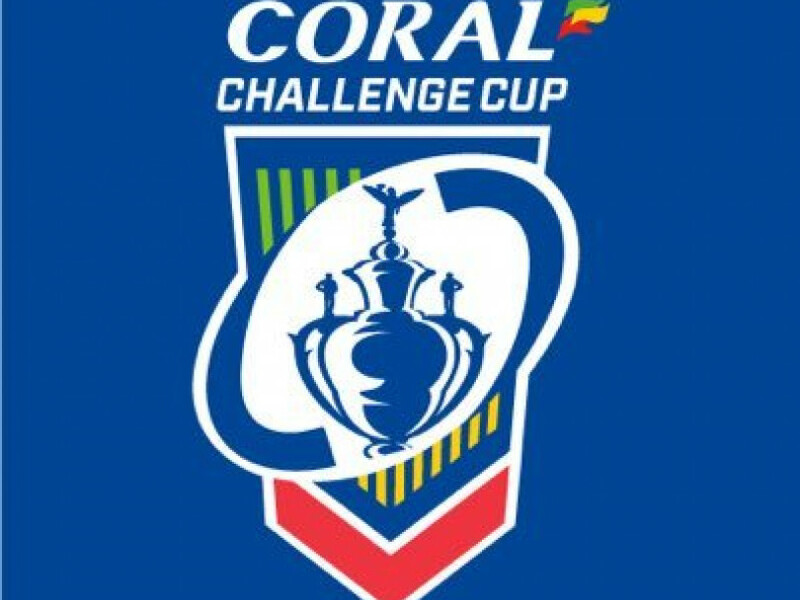 DEWSBURY MOOR and Thornhill Trojans return to action tomorrow (Saturday) in the second round of the Coral Challenge Cup. Moor defeated Skirlaugh in the first round a fortnight ago and now become the second Heavy Woollen side to travel to East Leeds, after Batley Boys were beaten there a fortnight ago. Meanwhile, Thornhill conquered Hunslet Club Parkside in the last round and have been rewarded with a home tie against another NCL Premier Division side in Rochdale Mayfield. Both matches kick off at 2pm, with places in the third round of the competition up for grabs. Moor head coach Danny Maun was delighted to see his side triumph over fellow Division One side Skirlaugh on home turf last time out, coming back from 10-6 down at half-time to win 24-10. “The first game is always nerve-racking but the lads deserved the win,” he said. “We started off really well but then we started making a few mistakes and started doing things we shouldn’t have been doing and they got a foothold back in the door. “In the second half we got a bit of momentum, playing a bit quicker and our fitness told, and we were quite comfortable in the end. “It’s just building every week now, and there’s another tough challenge against East Leeds this week. That Skirlaugh game will stand us in good stead this weekend. Victory this weekend gives amateur sides the chance to be drawn against a semi-professional League One club in the third round, and Maun says that that should be motivation enough for his team this weekend. “I said to the players at training that it’s up to you now,” he added. “You can possibly get a Championship One side down at our home ground, so I won’t have to say too much to them this week. Thornhill pulled off arguably the shock result of the first round when they knocked out last season’s unbeaten Premier Division champions, winning 30-16 thanks to three late tries. Coach James Ratcliffe said: “It was fantastic. It was something that we’d set our sights on from the draw, everyone played their part on the day and we got the result that we wanted. “We went 10-0 up and then just had a couple of lapses, didn’t control the ball and we went in (at half-time) at 12-10. “But we had downhill to come, and we knew we had as much firepower as they had, which is something we’ve always struggled with. While defeating the champions was a significant scalp as they prepare for their return to the top flight this season, Ratcliffe says that needs to be backed up to succeed over the course of a season in the way that Hunslet did. “By their coach’s own admission, that was last season,” he said. “They’ve done an absolutely fantastic job but on the flipside of that, it gives us some confidence to know that we’re not too far off when we’ve beaten a side unbeaten in the last 15 months against another amateur side. They are looking to do just that in the Challenge Cup tomorrow, as they prepare for a stern test from Rochdale Mayfield. Ratcliffe warned: “They’re a well-renowned Premier Division side, they’ve been up there for a long time and we don’t expect anything less than a really tough game. The draw for the third round of the competition will take place on Monday (February 11) at 6pm, and can be watched live on the BBC Sport website.